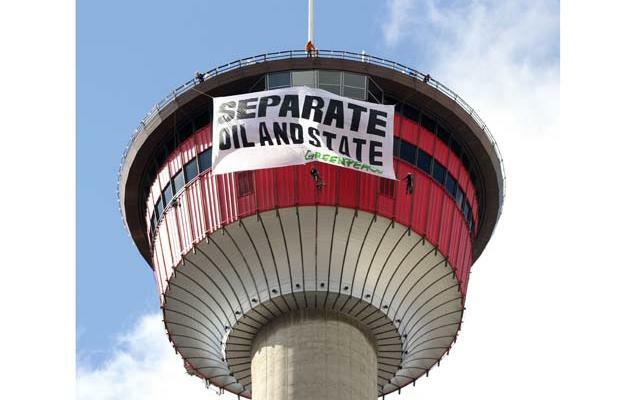 - Greenpeace publicity stunt in Calgary ends in eight arrests. - Some ads are destined never to see the light of day. Here's View image from Life Cover. - According to ComScore, Inc., the number of consumers accessing business directories on mobile phones increased 14 percent year-over-year to 17.3 million users in March 2010. - How much hipster can you fit into a Jazz? Honda Jazz illustrates.